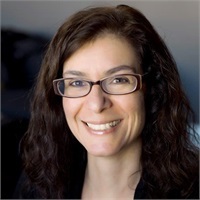 Vicky Victor | APC Financial Group, Ltd.
Vicky grew up in the western suburbs and graduated college with a degree in Restaurant/Hotel Management. She joined APC Financial Group in July of 2012 and her goal is to turn every client into a “Raving Fan”. She is a natural problem-solver and enjoys helping clients find the answers they need. These combined attributes served her well in prior positions while she contributed to the sales and marketing teams as well as lead the customer service efforts for key accounts. Vicky and her family are passionate Chicago White Sox fans and attend games whenever possible.